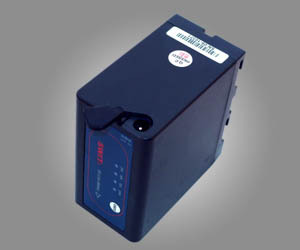 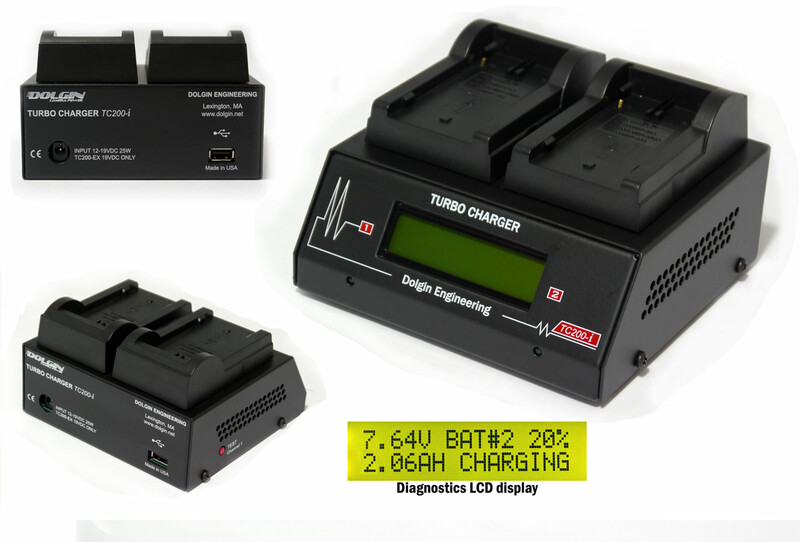 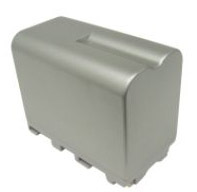 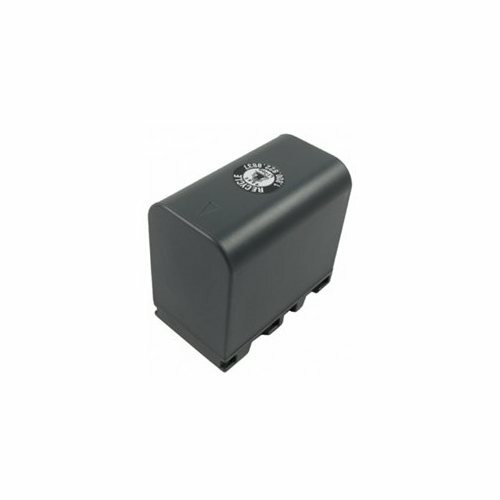 High Capacity Battery for Panasonic, Sony, Canon cameras. 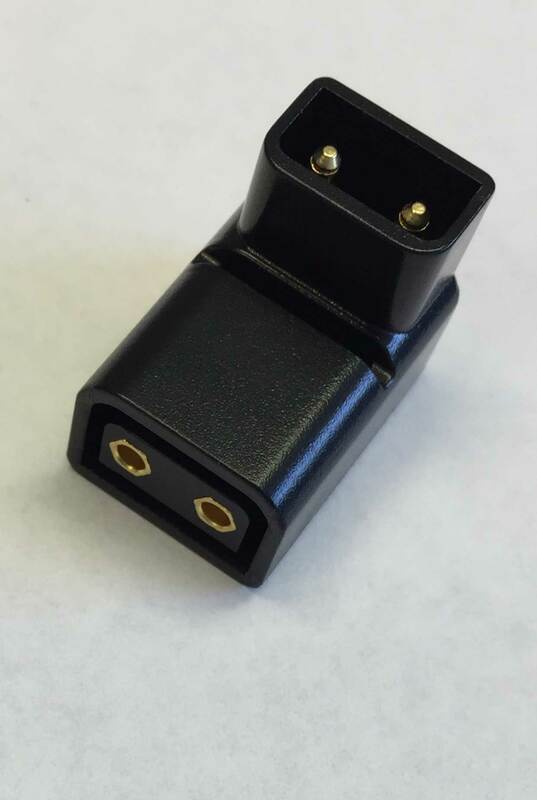 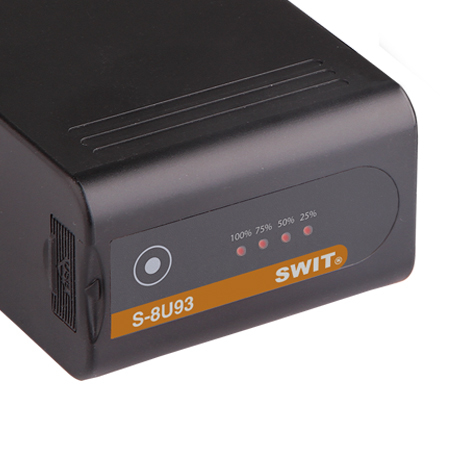 SWIT S-8U62 replacement for Sony BP-U60 Battery. 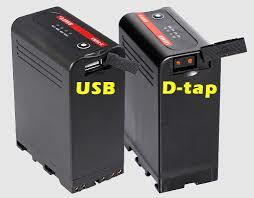 Notice: Due to US Mail/Fedex/UPS safety regulations we can not ship Li-Ion batteries internationally.